Controls pests without pesticides - suitable for organic gardening. Suitable for use where children and pets have access. 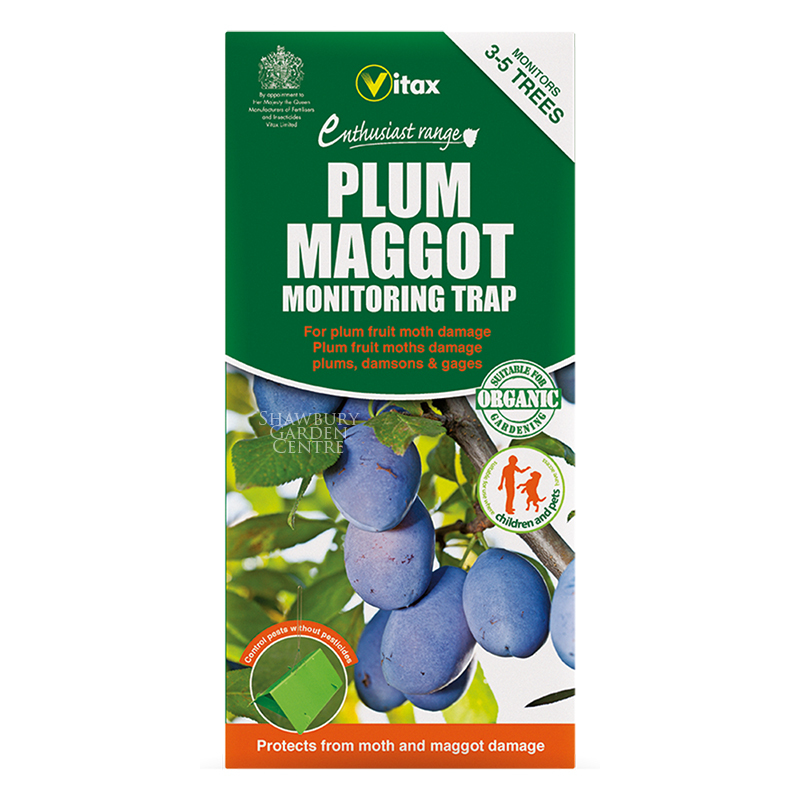 If you would like further information about Vitax Plum Maggot Monitoring Trap, please contact our garden centre at Shawbury just outside Shrewsbury in Shropshire, by calling 01939 251315 or emailing.